The whole feel of the album is fun, shackle-free, uninhibited, but still masterfully crafted. In fact, by opening themselves up Biffy Clyro have captured the spirit of a brand-new band again. An ambitious double album filled with reverb and distortion this it not, but if a new, playful kind of Biffy Clyro take your fancy, there’s more than enough of ‘Ellipsis’ to dive headfirst into. Whilst there aren’t as many obvious hits on this record as 2009’s chart-bothering Only Revolutions, Ellipsis is an album that will undoubtedly keep Biffy Clyro right at the top of British rock’s hierarchy. Ellipsis isn’t a career-defining album. That’s okay though, not every band can be Radiohead or The National, where every release feels crucial. 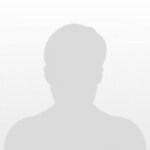 Sometimes taking what you’ve already done, and doing it better, is enough and shouldn’t be examined too deeply. 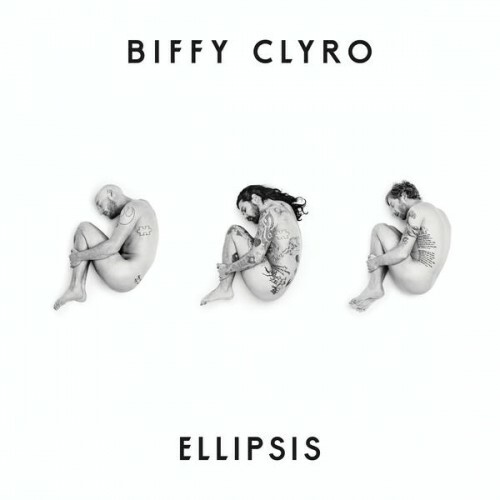 While the album title implies that Biffy Clyro have something more to say here, the truth is that Ellipsis is a pleasingly efficient album that never sounds incomplete or labored. If anything, Biffy Clyro have discovered new ways to boil down their more complex thoughts and emotions into snarling, meaty pop slogans. The songs on Ellipsis don’t hold up to repeat listens in the way the canonical alt-rock cuts they evoke do. Clearly Biffy Clyro see themselves as strivers, a band that charges relentlessly forward. But at times, listeners might wonder if they’re headed in any interesting direction. They haven’t entirely lost their spirit of mischief ... but for the most part, there’s a distinct lack of joy, discovery and invention here. I still remember the slagging I got from Biffy fans when Wolves of Winter came out and I called it “more Biffy 3.0 than Biffy 2.5”, something that could be said for the entirety of this album. Ellipsis is by no means a bad album, featuring tracks that are honest to god great like In The Name Of The Wee Man, but it doesn’t feel unique enough to stand out from the previous three albums the band had dropped in this style – more disappointing than weak. Ellipsis is the right word that characterizes this album: ellipsis of inspiration, ellipsis of identity, ellipsis of interest and, of course, ellipsis of purpose. Purchasing Ellipsis from Amazon helps support Album of the Year. Or consider a donation?